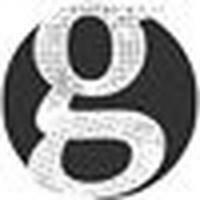 The 2016 election and its aftermath, from Bernie Sanders' remarkable insurgency, to Donald Trump's brutal and ugly win, has shocked the political establishment and laid bare the deep alienation and pain felt by the working people. Now with Donald Trump and his billionaire friends and generals occupying the White House, movements for social and economic justice face profound existential crisis. 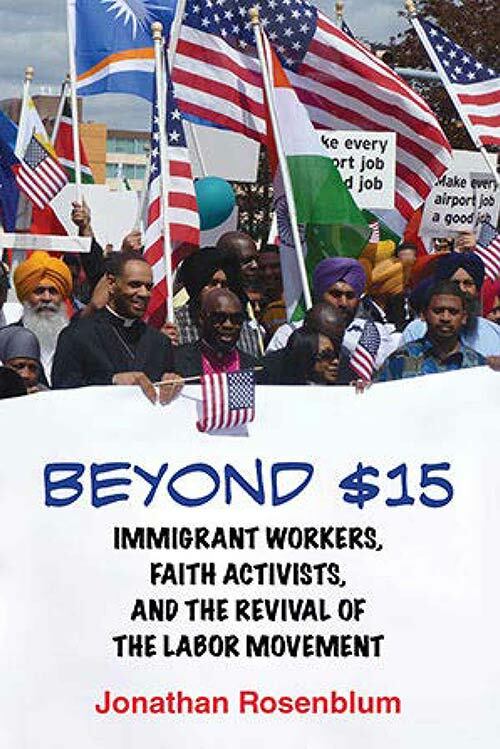 Beyond $15: Immigrant Workers, Faith Activists, and the Revival of the Labor Movement offers a blunt recitation of how missteps and narrow thinking by labor unions contributed to our current predicament. Yet Beyond $15 also shows how the makings of a powerful justice movement are embedded within today's struggles. With captivating narrative and insightful commentary, labor organizer Jonathan Rosenblum reveals the inside story of the first successful fight for $15 that has renewed a national labor movement through bold strategy and broad inclusiveness. Just outside Seattle, an unlikely alliance of Sea-Tac airport workers, union and community activists, and clery staged face-to-face confrontations with corporate leaders to unite a diverse, largely immigrant workforce in a struggle over power between airport workers and business and political elites. Beyond $15 provides provides and inspirational blueprint for a powerful, all-inclusive Labor movement and a call for workers to reclaim their power in the new economy. 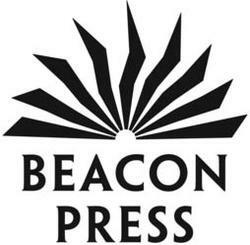 Bulk discounts are available through Beacon Press. With 34 years of leadership in union and community organizing, Jonathan Rosenblum is nationally-recognized for his work in breakthrough campaigns. 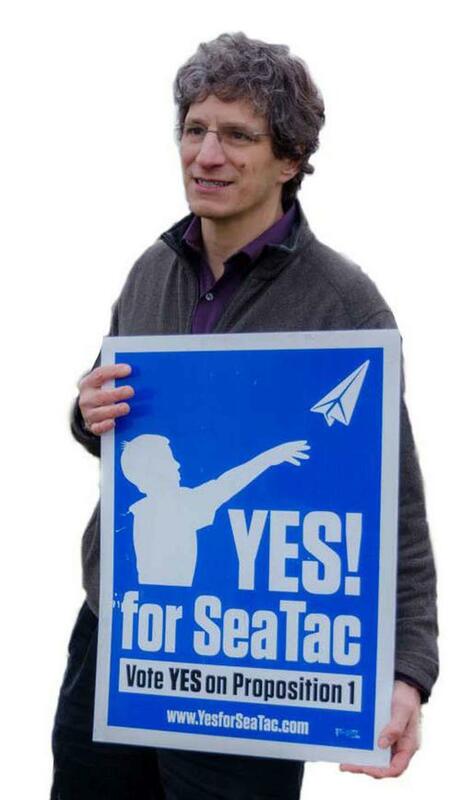 From 2001-2014, Jonathan was campaign director of the first $15 fight in the country, the historic SeaTac Airport Workers Campaign. Prior to Seatac, he led Healthcare organizing campaigns, coordinated multi-union drives in the Seattle area, and was founding oganizer of Washington State Jobs with Justice, a labor, faith, student and community coalition organized to fight for the rights of all working people. Jonathan played a key role in the historic 2015 re-election of Socialist Seattle Councilmember Kshama Sawant. He also has servedin leadership positions in multi-faith coalitions, and is a leader in Kadima (Jewish) Reconstructionist Community in Seattle.